Who Should Build The Team? 1. Good clubs work in the short term, medium term and long term. Good coaches work in the short term, and MAYBE medium term. Good clubs need to have someone who is responsible for the development of the team in all three time periods. 2. Coaching is not the same skill as identifying players and projecting their potential. It is possible to good at coaching and not good at identifying players. 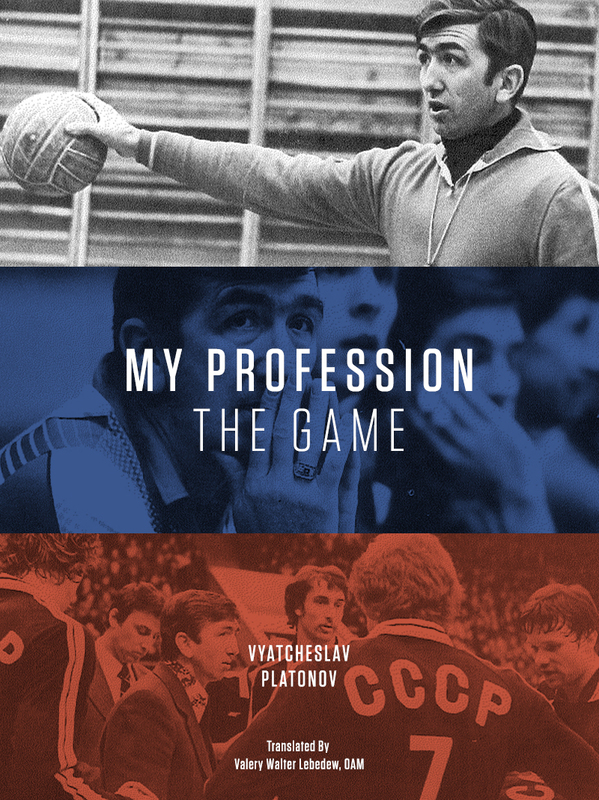 It is not necessary to be good at coaching to be good at identifying players. 3. 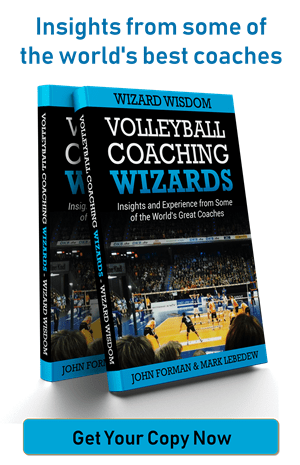 It is very, very difficult to be a full time coach AND to follow the development of the whole volleyball world AND to understand the market well enough to know what constitutes good value. In practice, at least one of those tasks, and likely two, will not have a coach’s full attention. 4. Coaching a team and building a team are fundamentally different activities in one key area. Coaching a team (effectively) requires an emotional commitment and an emotional investment in the players who you are working with. Building a team (and in this case specifically changing an existing team) requires rationality and detachment. It is extremely difficult to make a rational, detached decision about a player after having spent eight months building an emotional connection with them. 4. The idea that coaches can only be responsible for the performance of players that they choose? That is not coaching. 5. Coaches will always be fired, and most of the time it has nothing to do with the work of the coach. The reasons for coaches to be fired are about perception, about power, about deflecting blame, and maybe about performance, probably in that order. The organisational structure of a club will not change that. An organisation must decide on its vision and goals, and establish and implement a plan to realise those goals. The well intentioned beliefs of a potential employee, however qualified, should not determine the direction of an organisation.